Home > Publication Summary > Celebrate Valentine's Day with 25 Burgers..!! 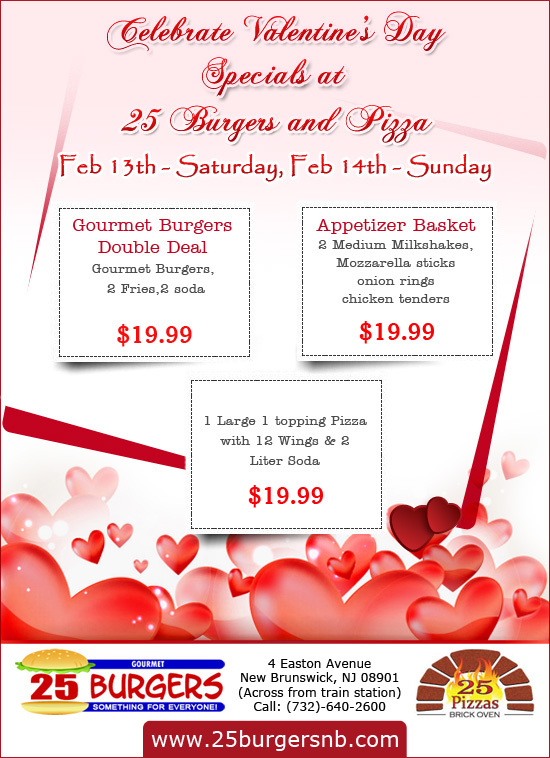 Celebrate Valentine's Day with 25 Burgers..! !